Starting in October 2014, our monthly trainings will relocate to College of Lake County in Grayslake, IL. They will be held the first Tuesday of each month in room C003 from 6:30 – 8:00 pm. These trainings are by registration ONLY. Please do so at http://naloxonelakecounty.eventbrite.com/. 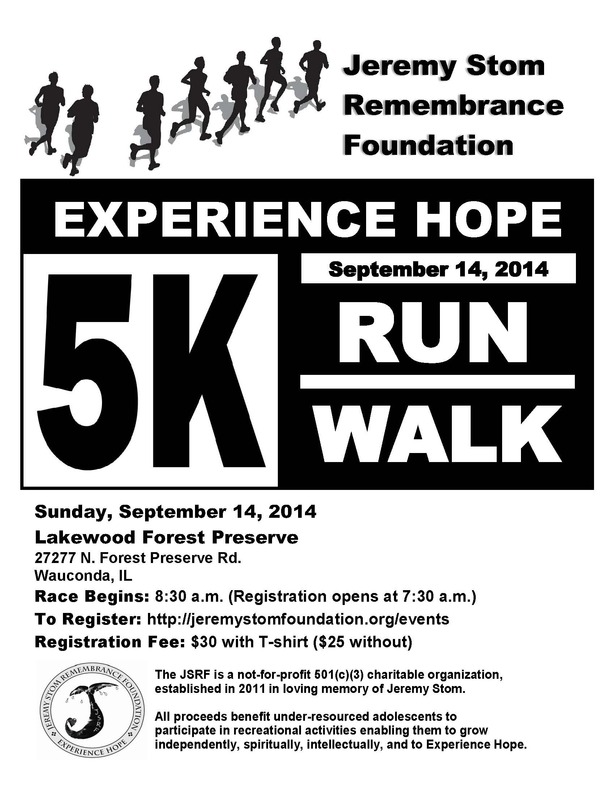 September 14: Jeremy Stom Remembrance Foundation 5k in Wauconda. Register here today: http://www.jeremystomfoundation.org/events.html. September 18: Lake County Opioid Initiative Meeting, College of Lake County, Room C003, 9-11 am. *This training is FREE and open to anyone interested in attending. It is NOT limited to summit attendees. September 24: Naloxone training at Northwest Lake Counseling, Fox Lake, 5 pm. September 28: Fed Up Rally in Washington, DC! 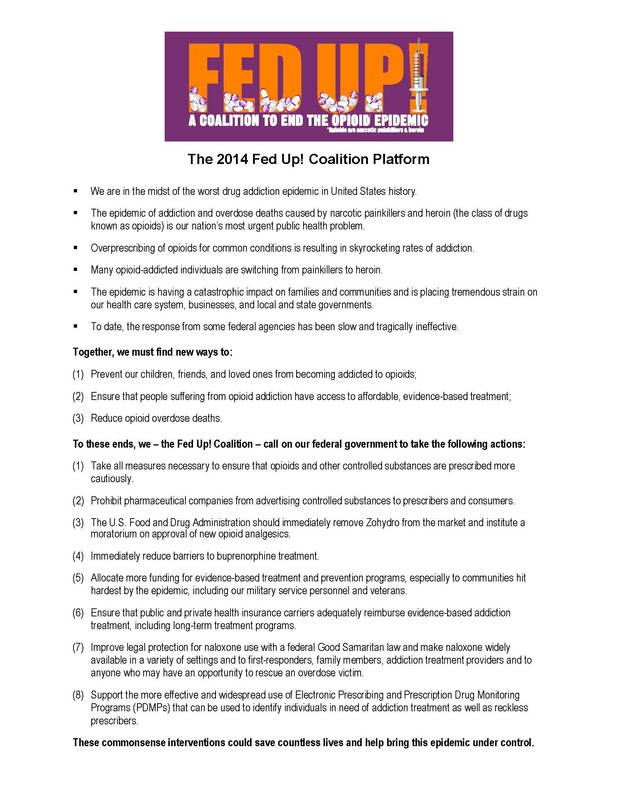 Our Executive Director, Chelsea Laliberte, will be speaking at this important national event to ask the federal government for a legislative response to the opioid epidemic! 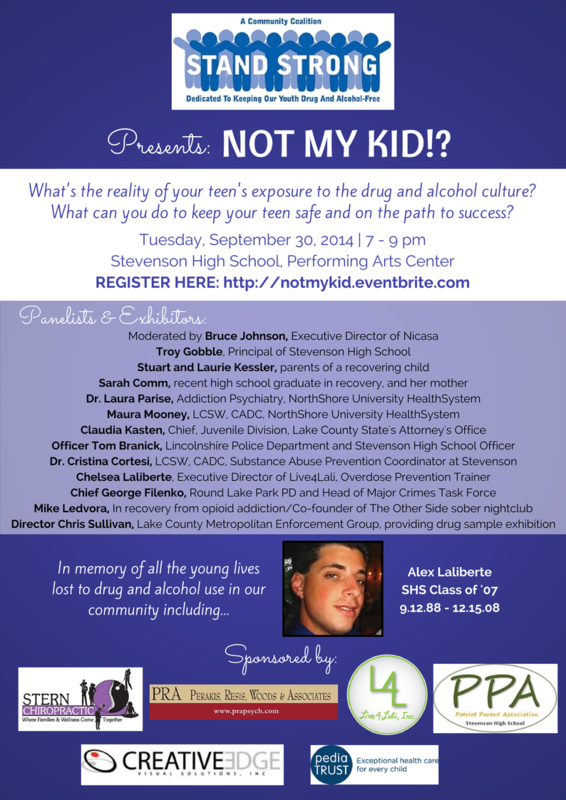 September 30: Stand Strong’s Education Panel, “Not My Kid! ?” at Stevenson High School, 7-9 pm. October 7: Monthly Naloxone Training at College of Lake County, Room B159. 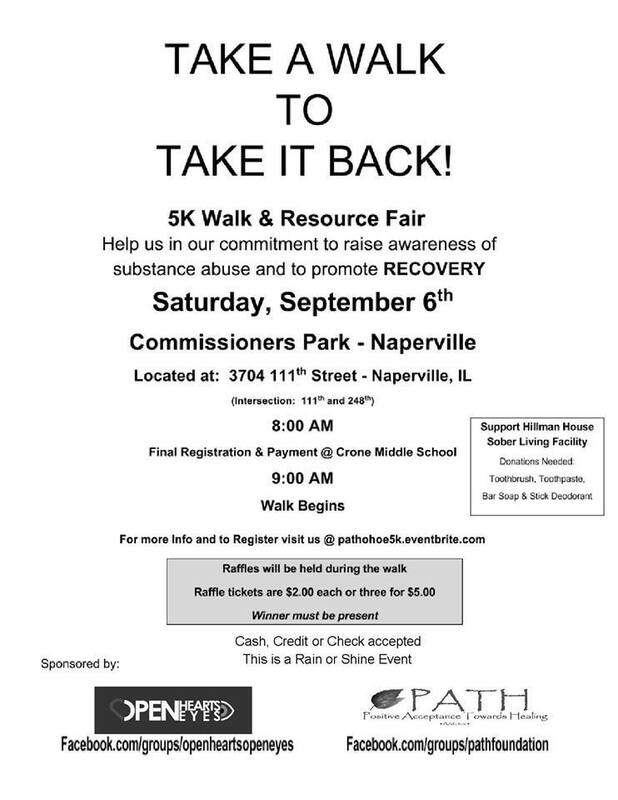 Please register to get trained at http://naloxonelakecounty.eventbrite.com/. October 25: Overdose Prevention/Naloxone Training of Trainers. Be one of us! Get trained to educate the community on overdose prevention and harm reduction. Registration is required at NaloxoneTrainingofTrainers.Eventbrite.com. Click here for a printable flyer!